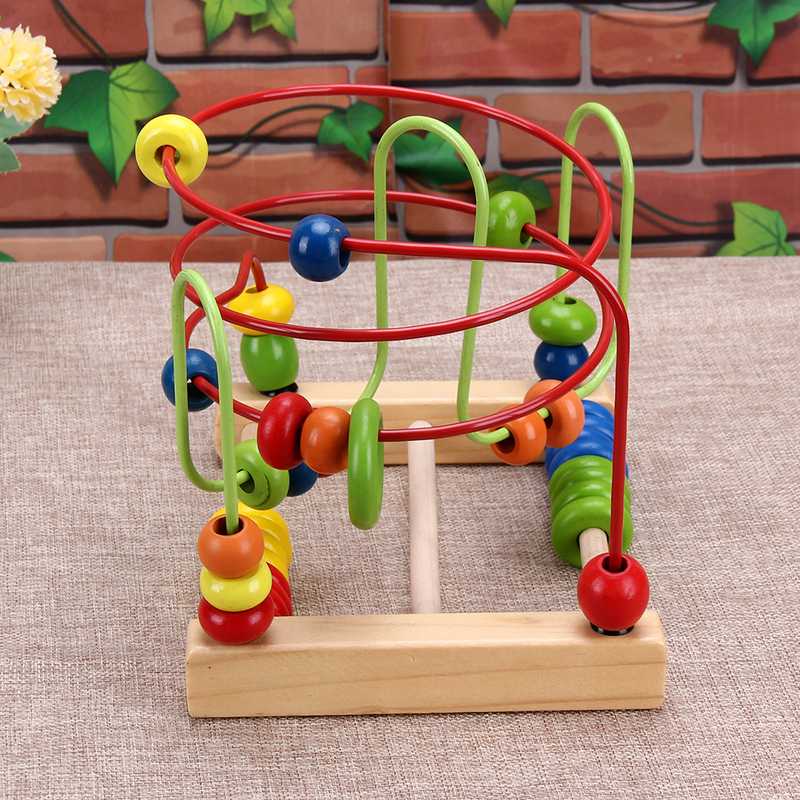 Brightly colored, smooth-sanded pieces, Water Based Paint Is Harmless To Baby. 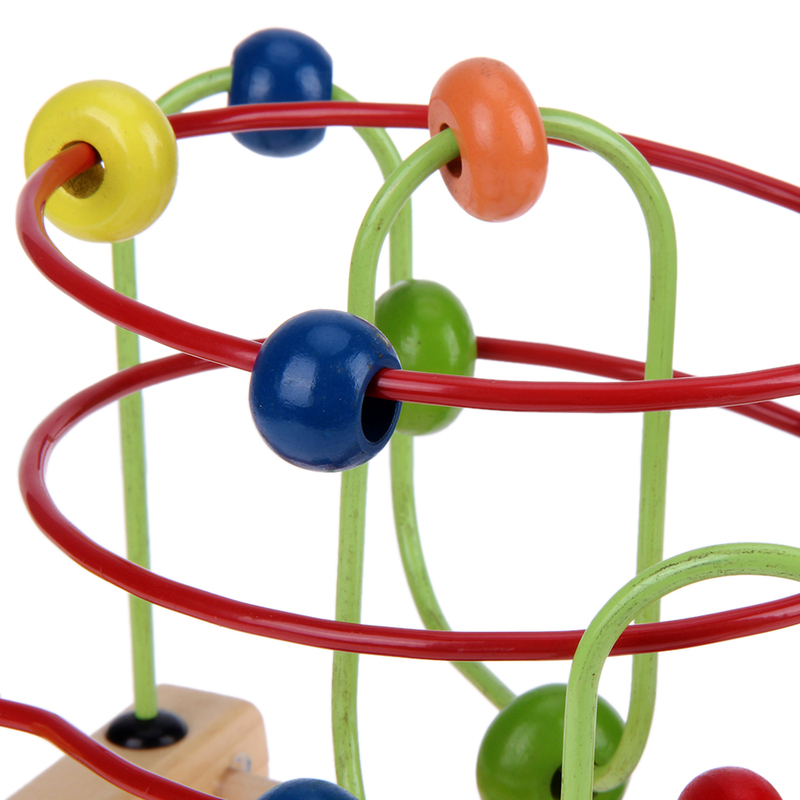 No assembly required, no pieces will come out. 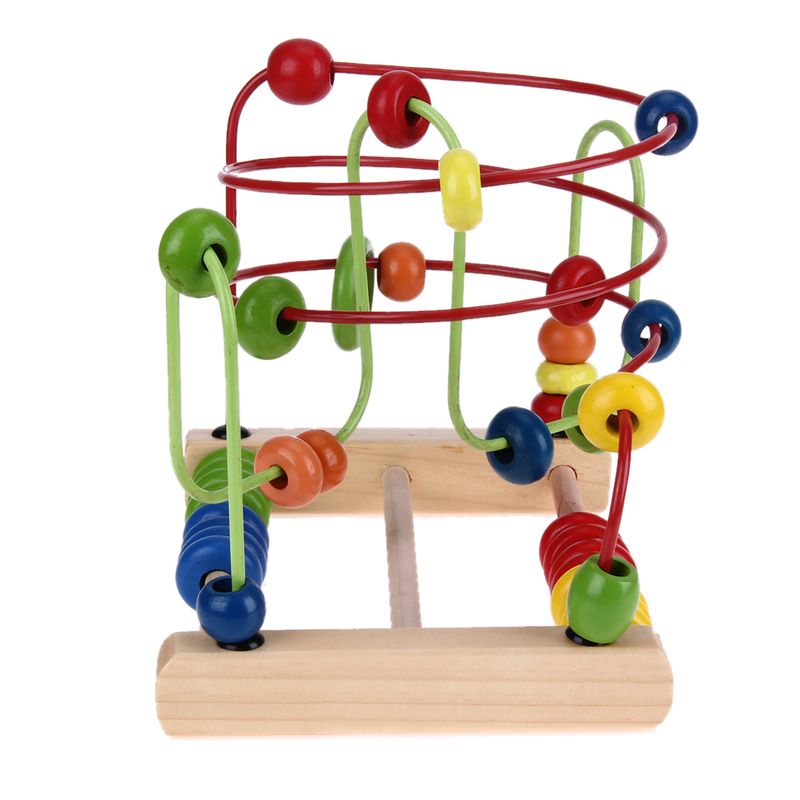 Helps build early shape, color and size differentiation skills. 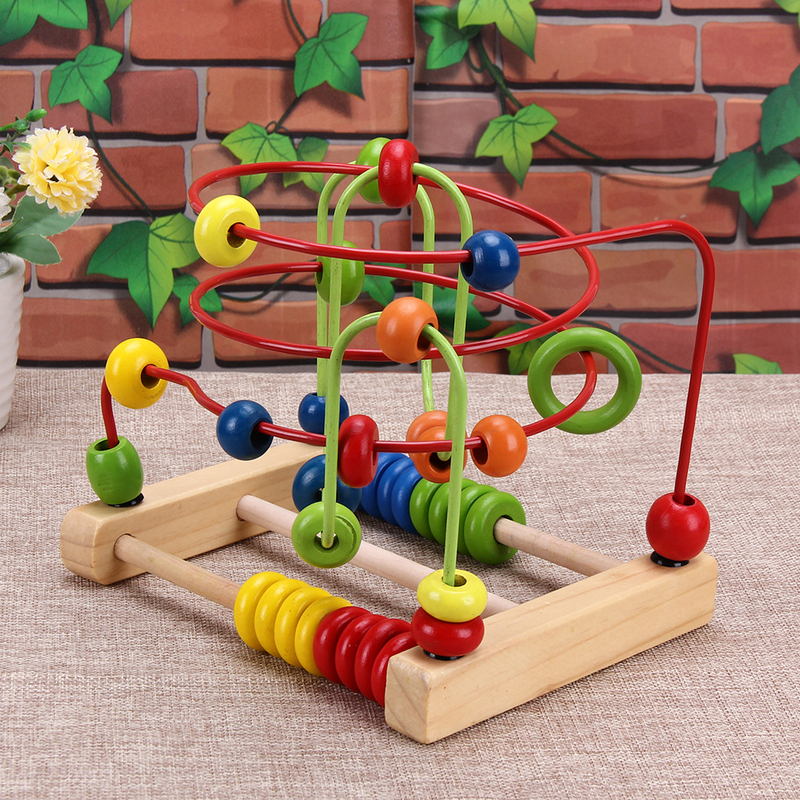 Training children's thinking ability by this educational toy. 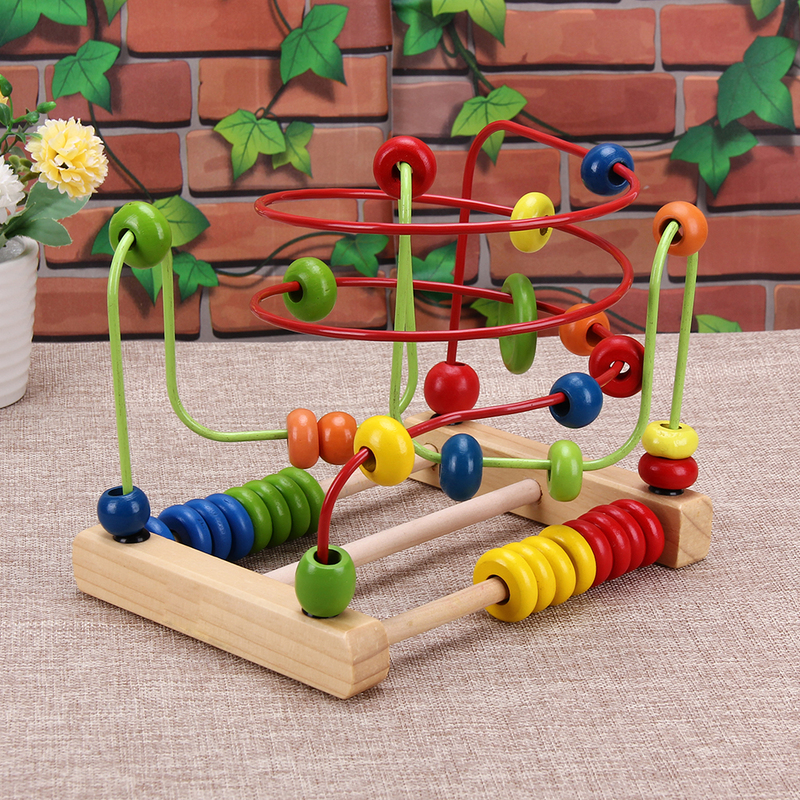 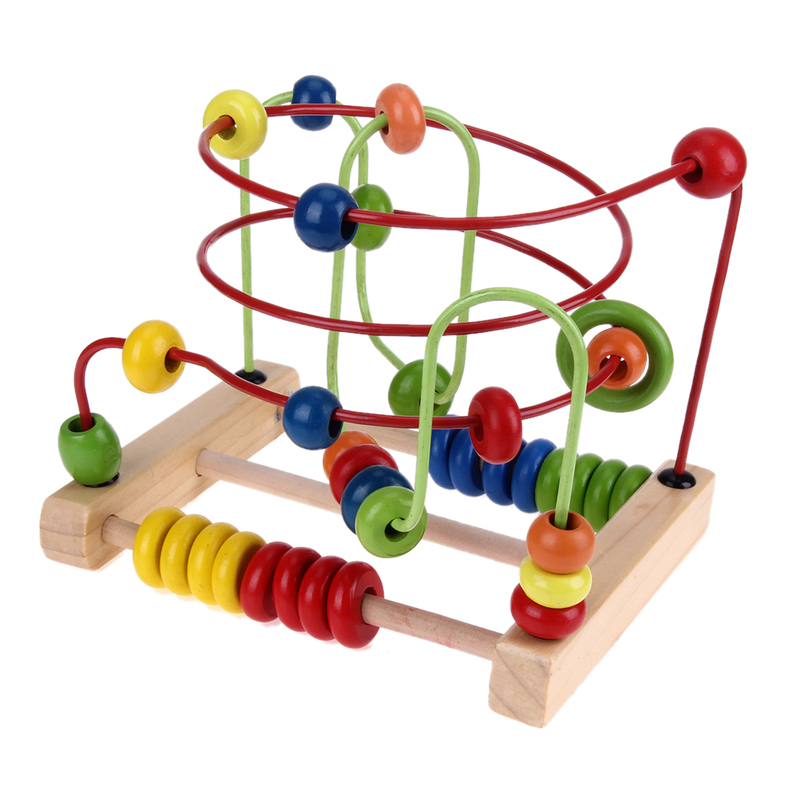 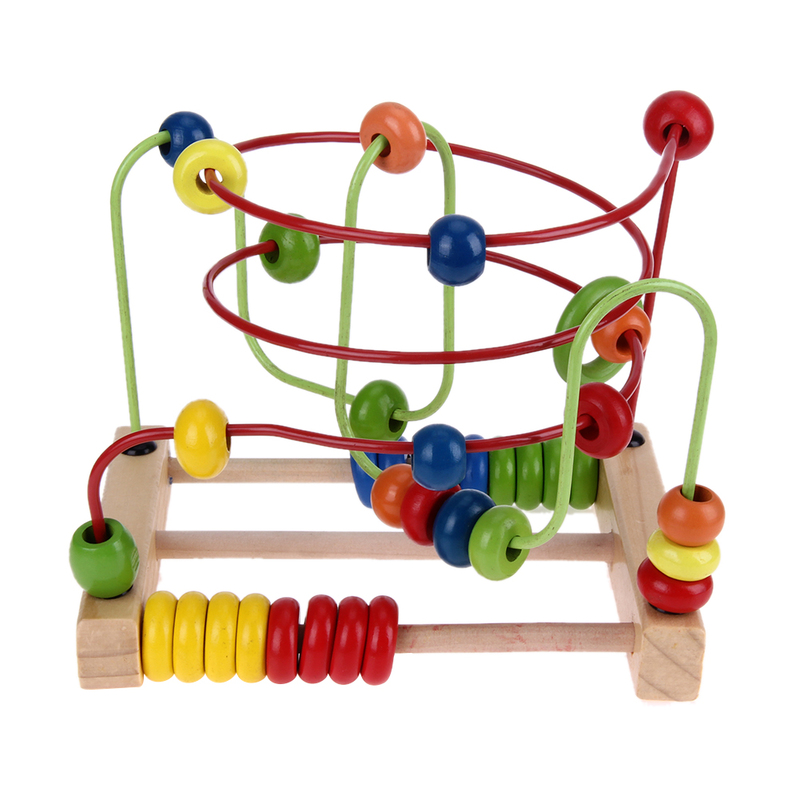 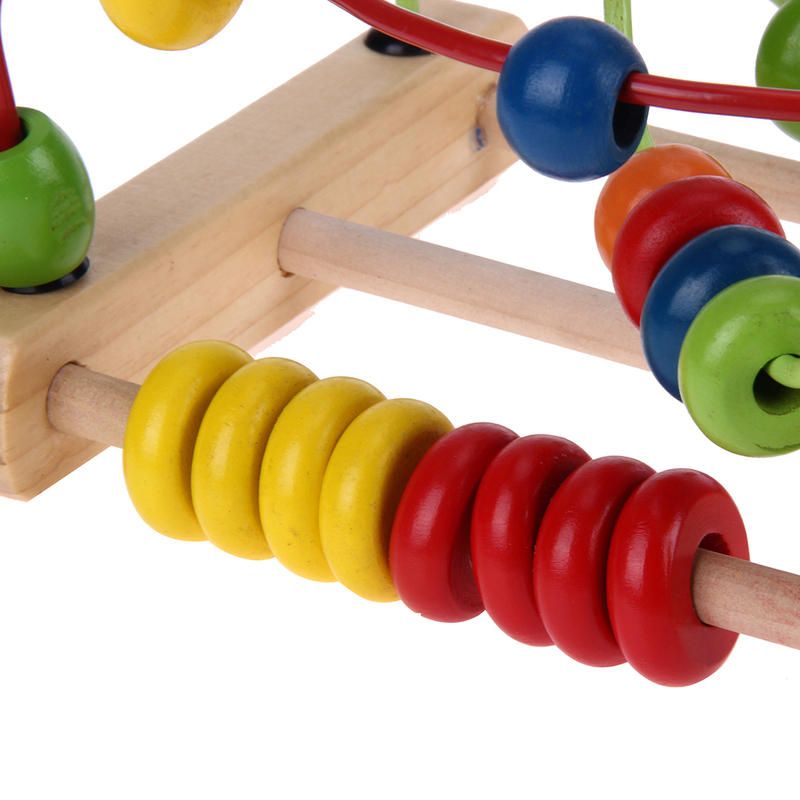 Your baby could by the number of counting beads, learn basic count. 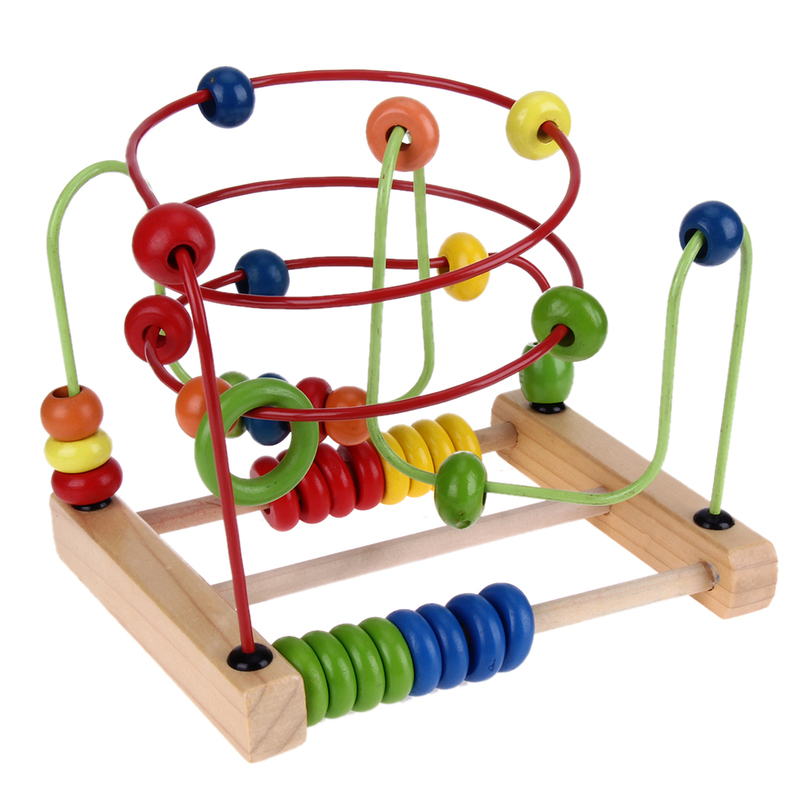 Best early educational toys for babies.